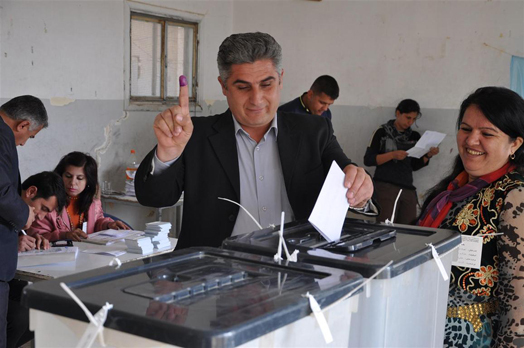 Voters in 12 cities across the Cizîrê Canton of Rojava went to the polls yesterday in order to elect municipal councils. Polls opened at 8:00 AM local time and voters were able to cast their ballots until 08:00 in the evening. 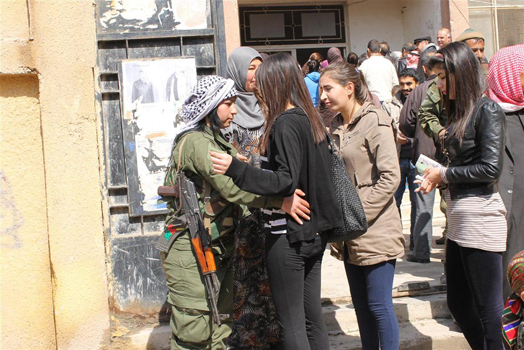 160 polling stations were opened in Dêrik, Girkê Legê, Tirbespiyê, East Qamişlo, West Qamişlo, Amûdê, Dirbêsiyê, Serêkaniyê, Hesekê, Til Koçer, Çilaxa and the towns of Ebu Raseyn. The voting marks the first time free elections have taken place in the region on this scale.